Etsu (Kyoto, Japan) on 6 July 2018 in Plant & Nature and Portfolio. 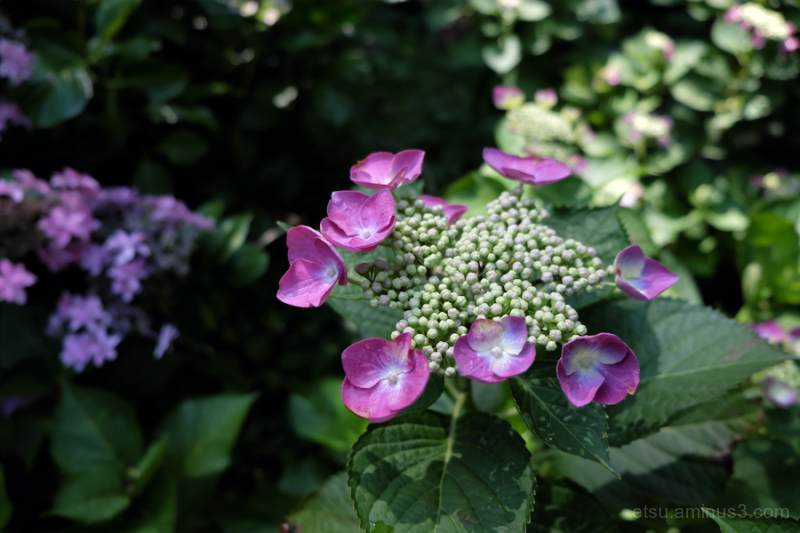 Lovely image of the hydrangea. A beautiful image of the hydrangea! Lovely color and detail!